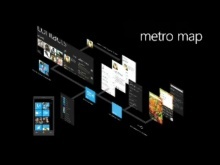 Abstract Join Corrina in this session and get a deep dive into Windows Phone application design best practices. 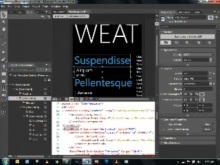 You will learn how to improve the experience of your app by using typography to convey hierarchy and structured information, adding motion to highlight function and many other best practices. Corrina will share these concepts with design examples and then will take us into Expression Blend for implementing these best practices in a real app. Note: due to a technical issue with this recording we have been forced to make available only the sound and slides without the full video. We apologize for the less than perfect experience. Corrina Black is a Sr. 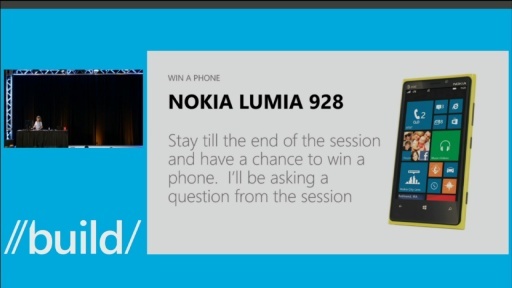 User Experience Design Lead in the Windows Phone Design Studio. She leads the developer engagement efforts, and as part of the Studio leadership, she defines strategic programs to help developers around the world build high quality applications for the phone that leverage best practices in user experience and design. 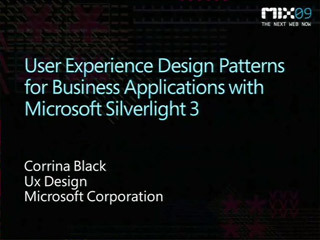 Corrina has been a product designer at Microsoft for more than 10 years and has contributed to the definition of the developer experience for platforms including Silverlight, Windows Phone, Windows 8, and XBOX. Corrina studied computer science at the University of Washington, and enjoys running and sports of all kinds, art, science, travel, photography, and fashion.